Many say, Doe Bay is Magical. 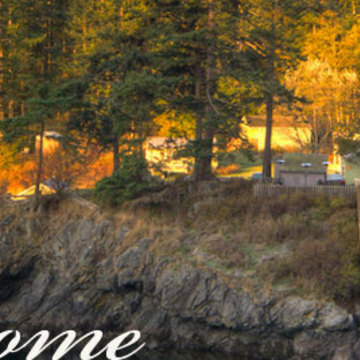 We make no such claim, but we are a relaxing waterfront resort on over thirty-eight acres on Orcas Island in the San Juan Islands, with houses, rustic cabins, yurts, a hostel and campsites available for your enjoyment. 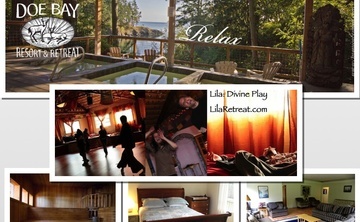 Hike our hills and walk our beaches and end your day in the Doe Bay Spa. The Doe Bay Caf and the Doe Bay Garden create gourmet healthy fresh meals that are getting national attention.